Now, whenever I think of rugs my mind automatically envisions Aladdin and Princess Jasmine magically flying above the streets of Agrabah singing “A Whole New World…” (stuck in your head…? You’re welcome!) 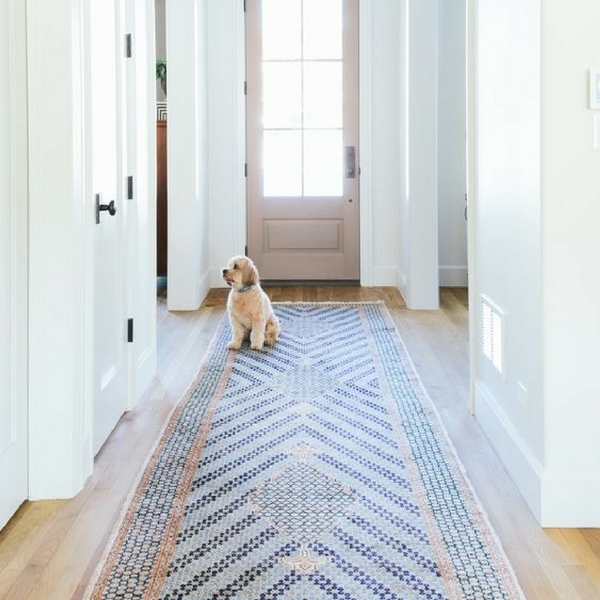 But, from doing a little research rugs are making a huge comeback – with many of us now opting for hardwood floors, a strategically placed rug can make your space look a little homelier and inviting. And let’s face it, after years of use a carpet can look tired and dated, but a rug can be changed in an instant and in turn immediately alter the look and feel of a room. Rugs are great at tying a room together, whether this is bringing the colour scheme together, injecting colour or softening a sterile environment. 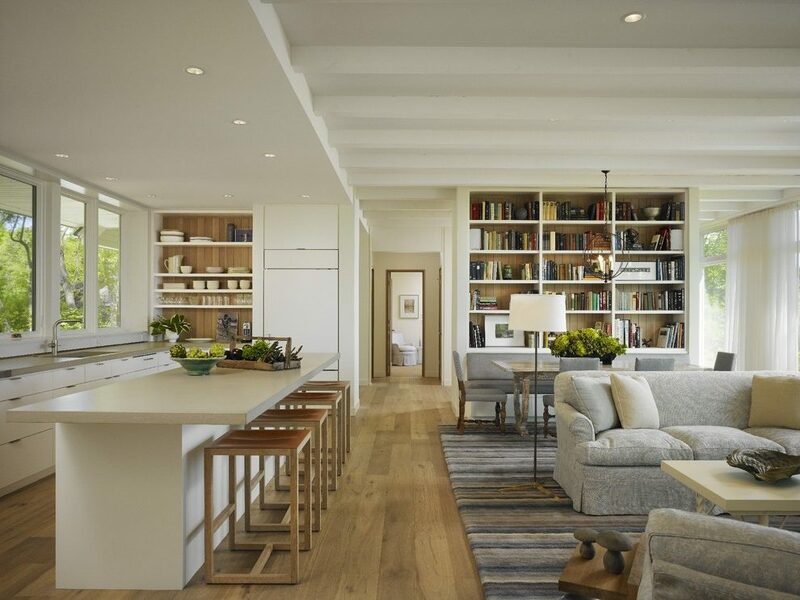 They have the power to make a room feel smaller or create the illusion of more space when placed correctly. Rugs are great to protect floors too, especially in high traffic areas such as hallways. The space doesn’t have to necessarily have hard floors either; rugs can add another dimension to wall-to-wall carpeted rooms too – adding a softness and cosiness, especially to living and bedrooms. Typically, a high traffic area, it used when you enter and exit a home, usually to access the stairs and generally move from room-to-room. So, the hallway floor can take a little beating and whether you’ve opted for hardwood or carpet the investment isn’t cheap and replacing the flooring regularly can be quite heavy on your pocket – but a rug, however, is easy! For this space we recommend a runner, we love Persian inspired runners that are becoming a global favourite. You can try this style of rug in the kitchen too, by the cooker or even the sink. Placing a rug where you eat can seem unpractical, but can, in fact, be very effective. The main obstacle can be choosing the correcting the size, too small and it defeats its purpose and too big it can look cumbersome. As a rule of thumb, we recommend adding approx. 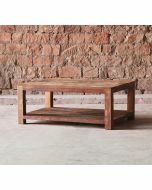 60cm to either edge of your dining table. 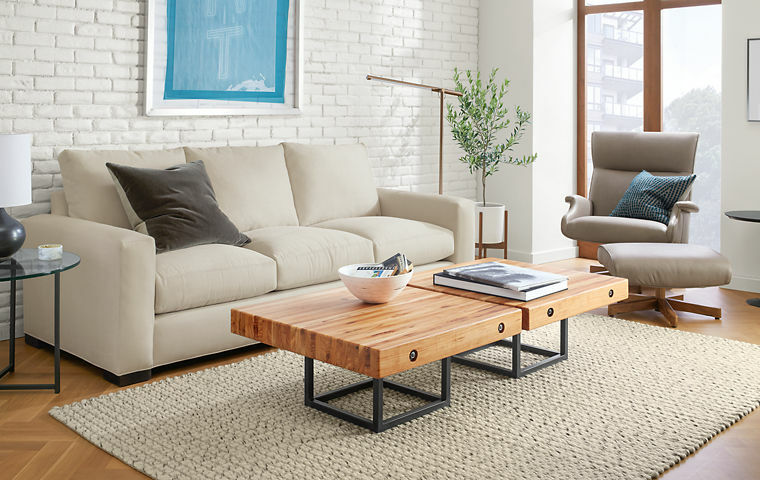 There are so many mistakes people make when placing a rug in the living room. Our tip is to place the rug in the centre of the room, typically under a coffee table and place the front legs of your sofas and chairs on the edge of the rug, so it almost disappears – this creates the illusion of a framed area. 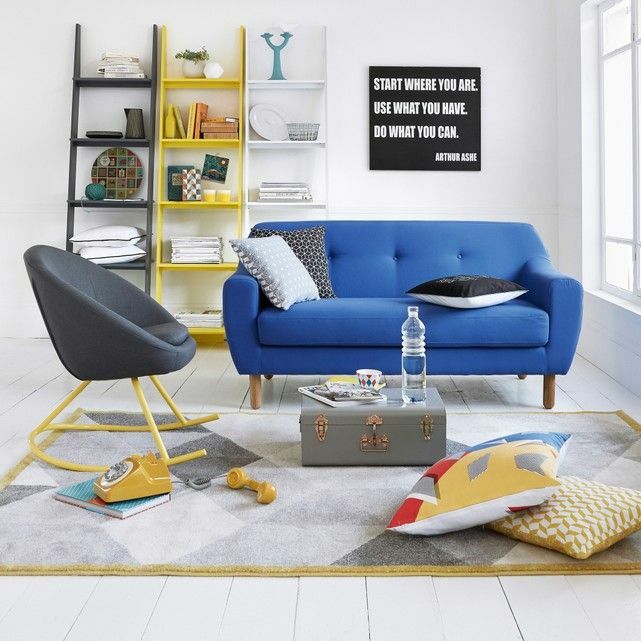 For this to work naturally you will need to use a large rug, smaller rugs will make the room look cluttered! 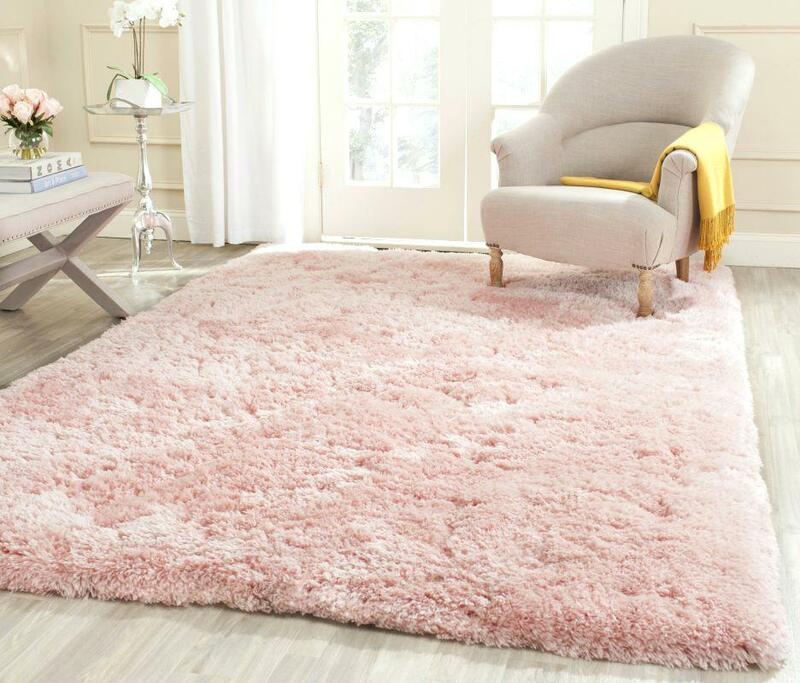 Living rooms are again pretty heavily used rooms, so it’s important to consider the type of rug you place here. A heavily piled or wool rug might not be as practical as say a shorter pile heavy duty rug, think about any pet and children too, is the pile and thickness going to be difficult to vacuum every day or so? 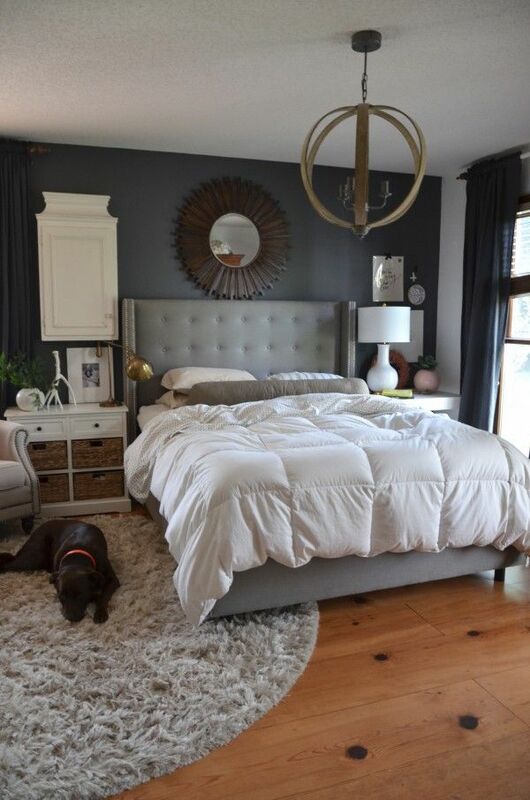 There are a few options here; my favourite is having a small rug at the foot of the bed or slightly under, or even under the bed, for this placing the bed on top of the rug so it almost disappears creates the illusion of a larger room. Arranging the bed in the middle of the bed almost frames the bed like a picture, but having too much extra rug around the bed can make the room seem unbalanced – a good amount is around 50cm. 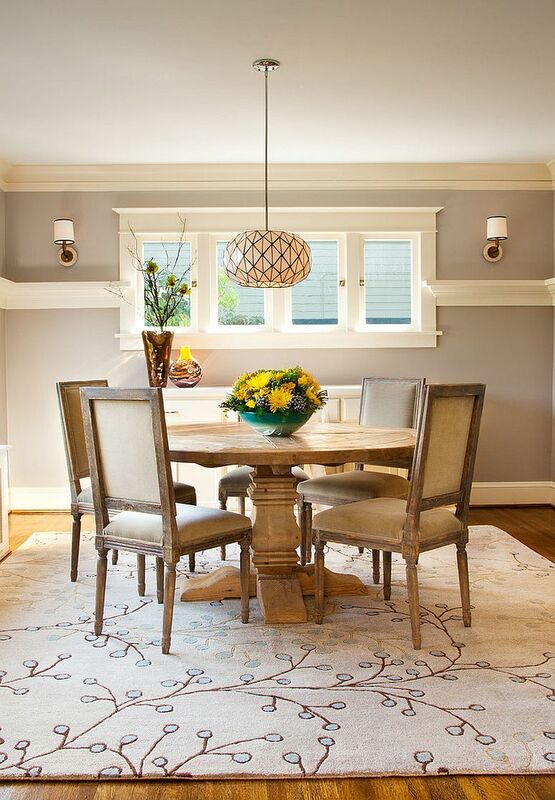 Now for some general rug etiquette, some people believe multiple rugs in a room is too much – we say pshhh! Now, of course depending on the size of your room you can, of course, have multiple rugs, however, there are a few rules we think everyone should follow. Unless you’re going for a full on bright coloured bohemian look, I recommend using rugs from the same colour palette or neutral shades; these can complement each other harmoniously. If you want to use the same design in multiple places in the same room, I suggest going for a bold design, think bold symmetric or asymmetric design, this makes the flow better. Now with all this new rug info, you can take a magic carpet ride to your nearest rug shop, shining, shimmering, splendid and fill your home to create a whole new world…sorry I couldn’t resist!